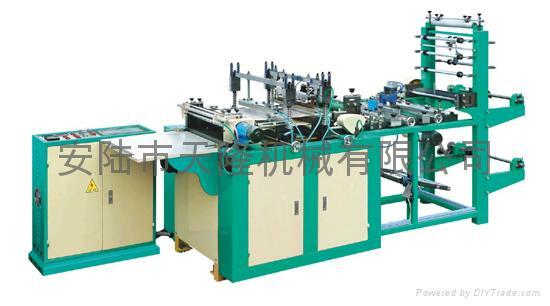 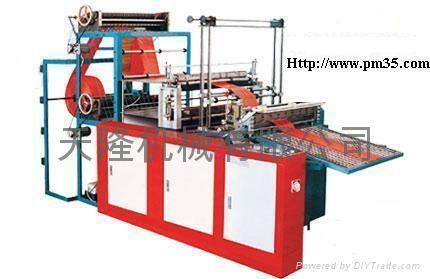 It is used for producing best bags and flat-opening bags with pringting. 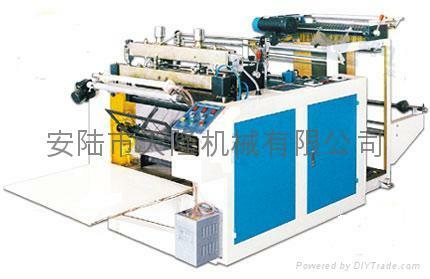 The main motor adopts frequency control of motor speed to save more electricity and regulate speed more freely. 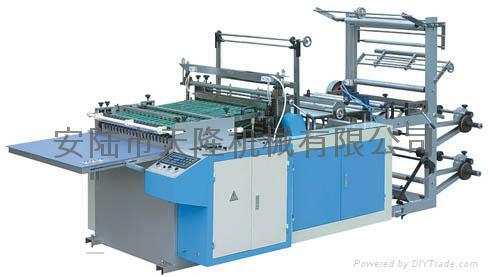 The color code tracker with good performance makes the sealing and cutting length more accuralte and the error smaller. 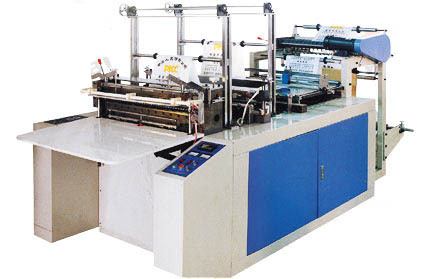 it adopts advanced computer to adjust length more freely and accurately.